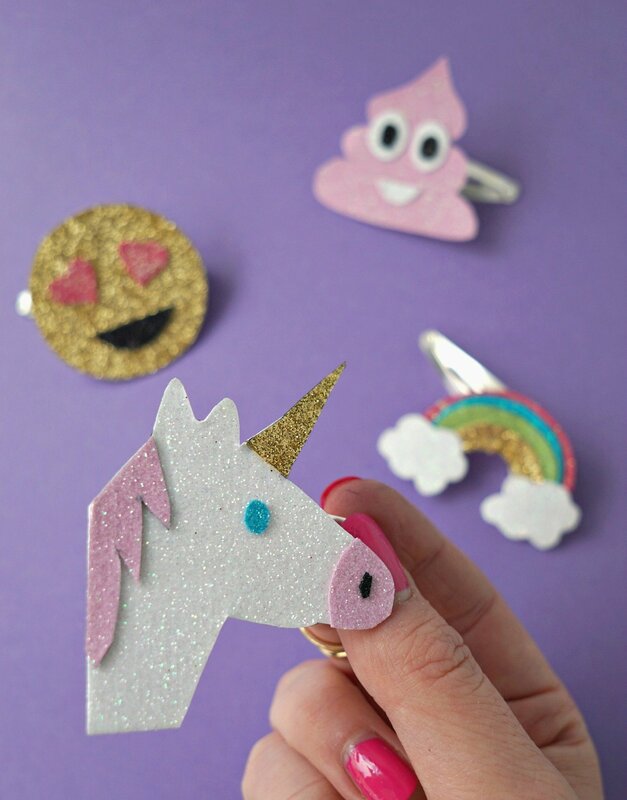 Today I’m sharing a DIY tutorial from Mollie, the creative brain behind Molliepop. Make sure to check out her blog for amazingly quirky and fun DIY tutorials and mouthwatering food art inspo. 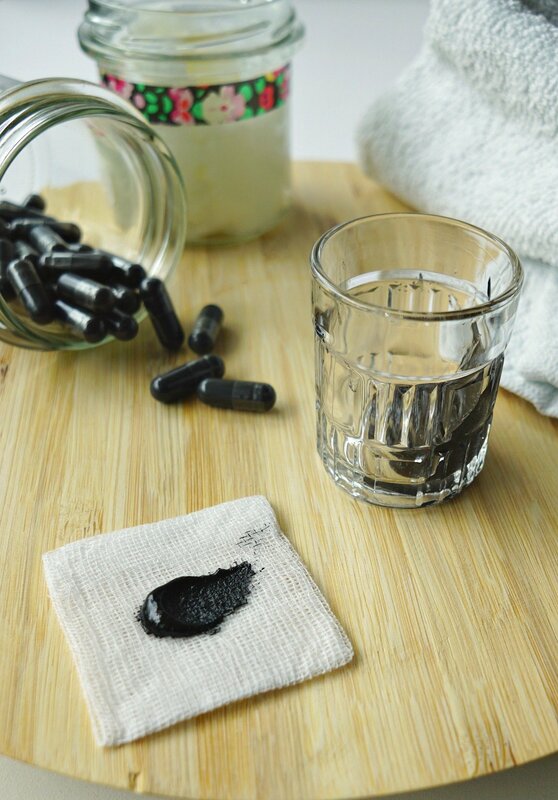 I’m so excited to be collaborating with such a fun fellow blogger on this post. We were already Instagram friends and when she reached out to me with a collab proposal I instantly knew we would be a DIY match made in heaven. The tutorial she created for me as a guest post is simply genius. 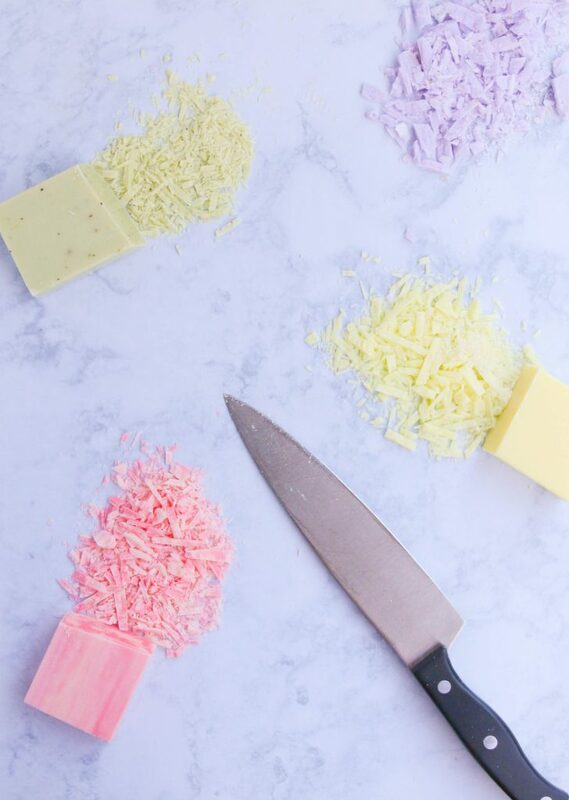 Her soap sprinkles tutorial is simple and beautiful at the same time. And it combines all of the things I like: upcycling, recycling and bath time fun! That wraps up my part, now I’m going to let Mollie take centre stage! Hello hello! I’m Mollie from Molliepop and I’m so delighted to be hanging out with Ina on her blog today. I love browsing the Make-Up Dummy (especially all those Lush-A-Likes!) 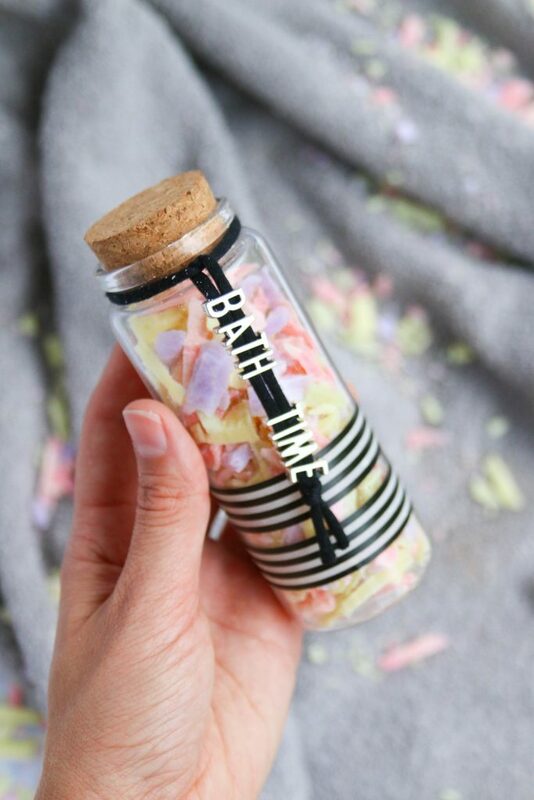 and Ina’s creative bath and body ideas had me itching to try whipping up a pretty bath potion too. 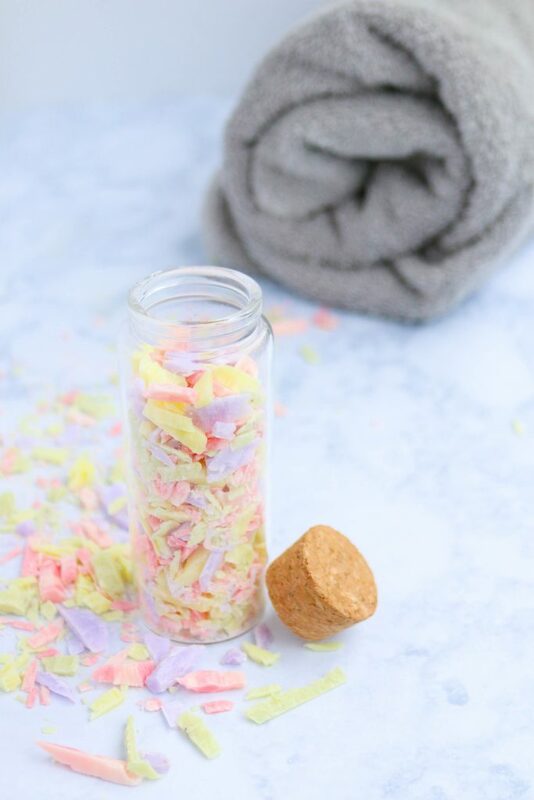 Of course, I’m not very good at the coming-up-with-a-recipe part so I opted for a no recipe idea: bath time soap sprinkles! 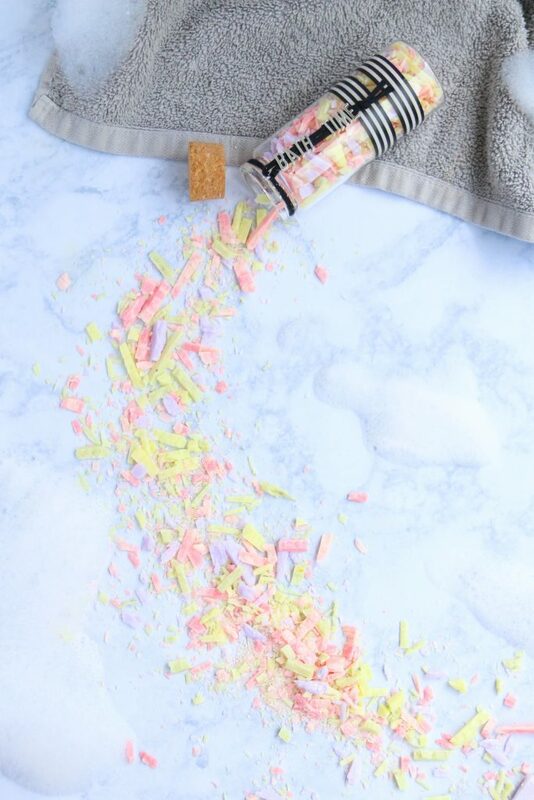 This is a great way to use up those complimentary hotel soaps and though I haven’t tried it I think these tiny sprinkles would definitely come in handy on a camping trip. I love a handful tossed into a long hot bath with just me and a good book. Pretty colors + pretty smells? Best bath ever! Begin by carefully cutting thin slices off each bar of soap. The soap should start to crumble into tiny confetti like pieces. Play with the size of each slices to change the thickness of your sprinkles! 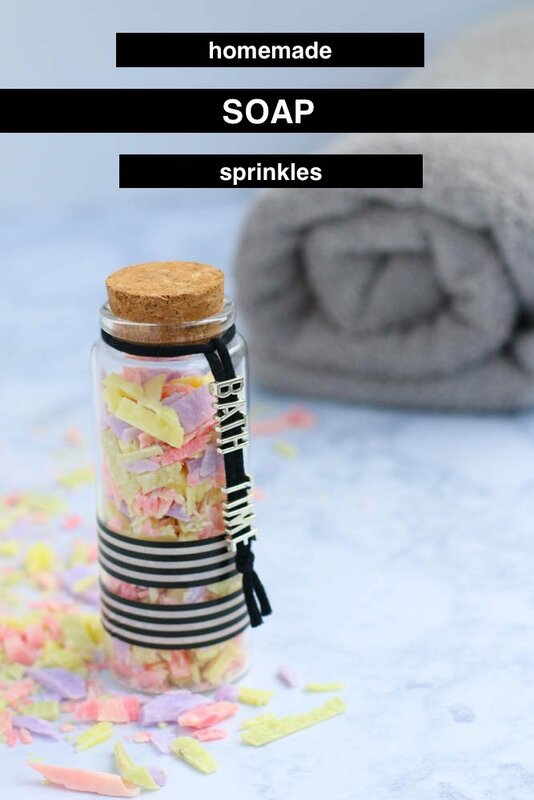 Fill a cute glass bottle with your soap sprinkles. 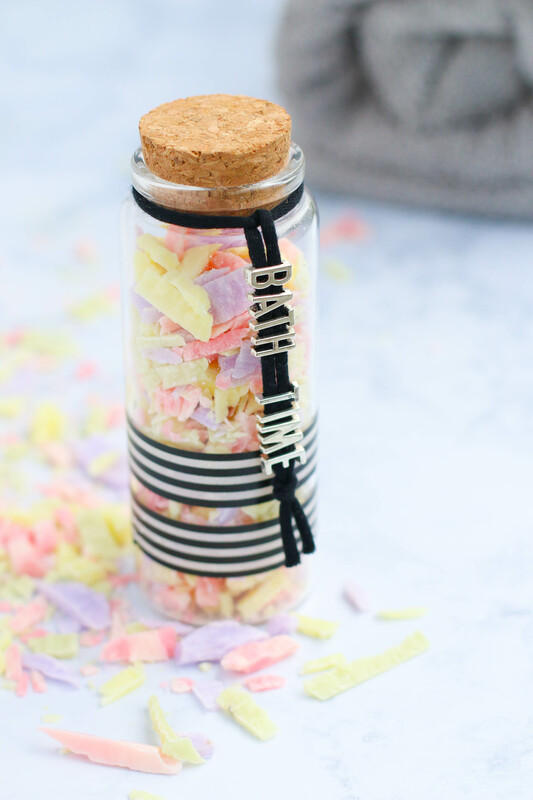 Last but not least decorate the bottle with washi tape, alphabet letters, string, or whatever else suits your fancy. 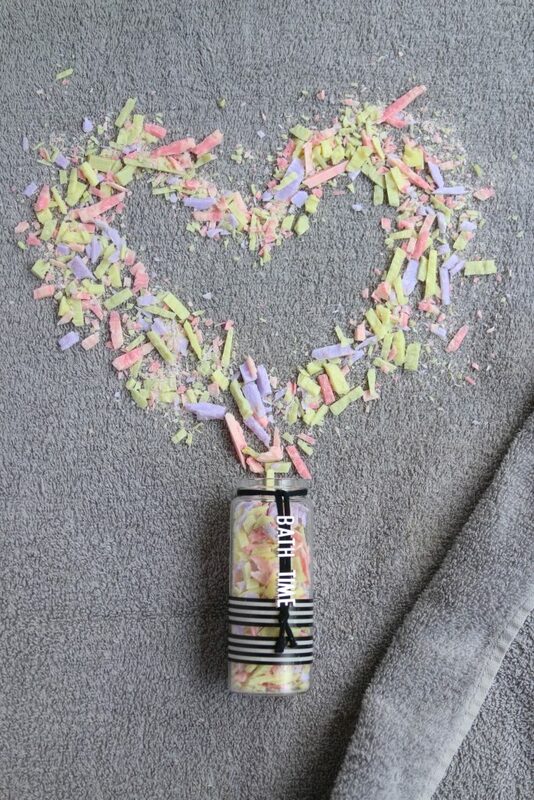 Enjoy your beautiful bath time soap sprinkles!